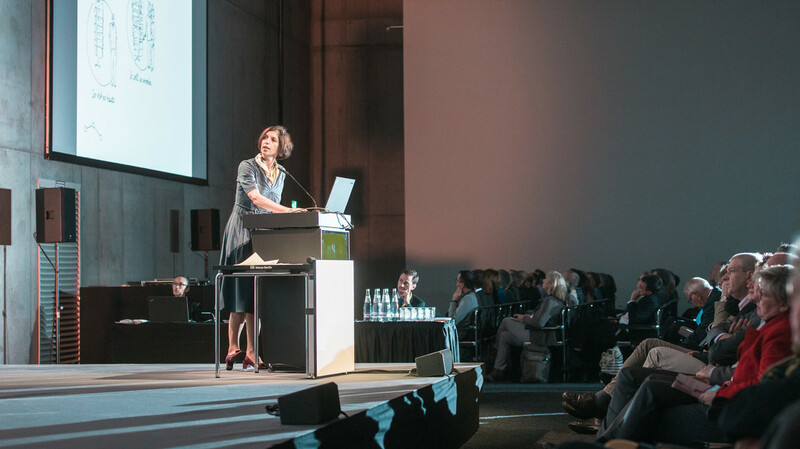 Experience Europe’s largest congress in the field of mental health. Within four congress days more than 9,000 doctors, therapists and scientists are expected at the CityCube Berlin. Registration for the DGPPN Congress 2019 is open and you are able to submit your scientific contributions. Please note, that the official language at the congress is German. Only a small part of the programme will be held in English. Did you know that as a new DGPPN member you can attend the DGPPN Congress for free in your first year of membership? And as a member you also save money in subsequent years on congress registration and fees for courses from the DGPPN Academy. In addition, membership in the DGPPN has many other benefits. Are you convinced? Then fill out a membership application right away and register for this year’s congress for free. Recipients of German unemployment benefit "ALG I" or "ALG II"
1) New membership in the DGPPN entitles to free participation in the DGPPN congress in the first year of membership. Participation is only free if I remain a DGPPN member for at least two years. Former members can take advantage of the above mentioned regulation (free congress participation) again if at least two years have lapsed between the cancellation (effective 31.12.) and new membership application. 2) Participants, who have not submitted an abstract and want to visit the congress for one single day may puchase a 1-day ticket. For chairs, speakers or authors of posters or oral presentations the full congress fee applies. 3) Please provide proof when registering for the congress. 4) Limited availability upon request to programm@dgppn.de.